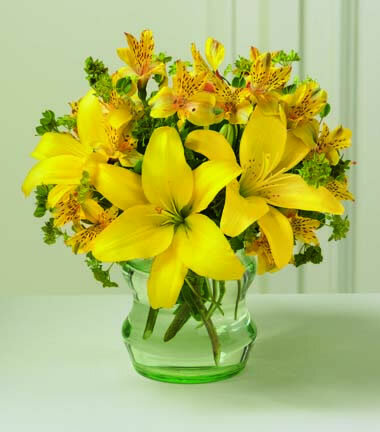 Use this site to see a huge selection of flowers from around the world. Ecological Flowers. Eco friendly flowers in Toronto and North York. We buy our flowers from Sierra Wholesale out of Montreal and Mississauga. We are dedicated to buying as many "Eco friendly" flowers as possible. We also buy locally from greenhouses in the Golden Horseshoe.